At Savannah Animal Care, we’re committed to keeping our patients feeling their best and feeling like family. Our professionals provide preventative care as well as compassionate and skilled treatment for sick or injured pets. As a premier veterinary and animal hospital serving the Greater Savannah area, we’re known for our personal approach and comprehensive solutions. 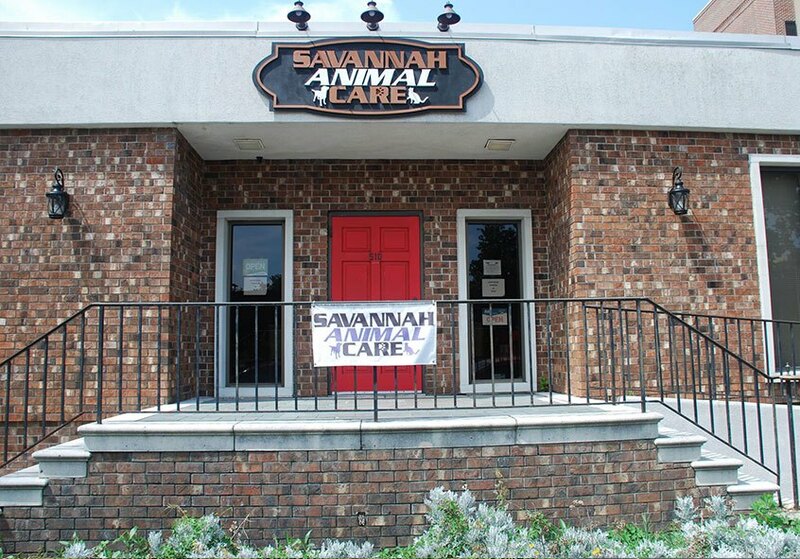 At Savannah Animal Care, we care about your pets like they are our own! Our friendly team will explain any procedure before treatment begins. We’ll make sure you have instructions for any aftercare that may be necessary, and we’re always happy to answer your questions. Our veterinary and animal hospital in Savannah, GA, is available seven days a week for your convenience and after hours emergencies. We are staffed 24/7/365 and never close, even on holidays!